The Room series of mobile games has always been very good at one particular thing: presenting you with strange objects, and then letting you manipulate them to uncover their secrets. It’s a concept that works incredibly well on a touchscreen device, and the series’s haunting atmosphere only adds to the mystery. Over the course of three games, that formula, despite its singular focus, hasn’t lost its appeal. 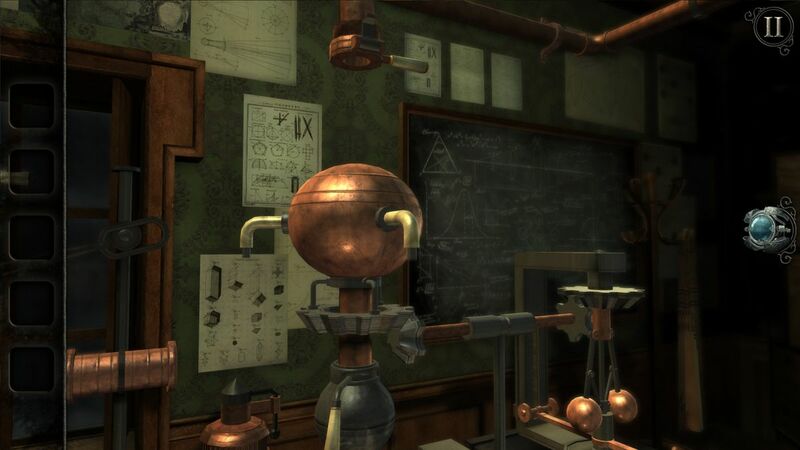 In fact, with the latest game — The Room Old Sins, which is out now on iOS and Android — developer Fireproof has crafted what may be the best version yet. Old Sins opens with you, an investigator, exploring the attic of a dark, creepy house for some kind of artifact. Your first main task is to switch on a floodlight, which then illuminates a huge, immaculately detailed dollhouse. It’s here where the game really takes place. 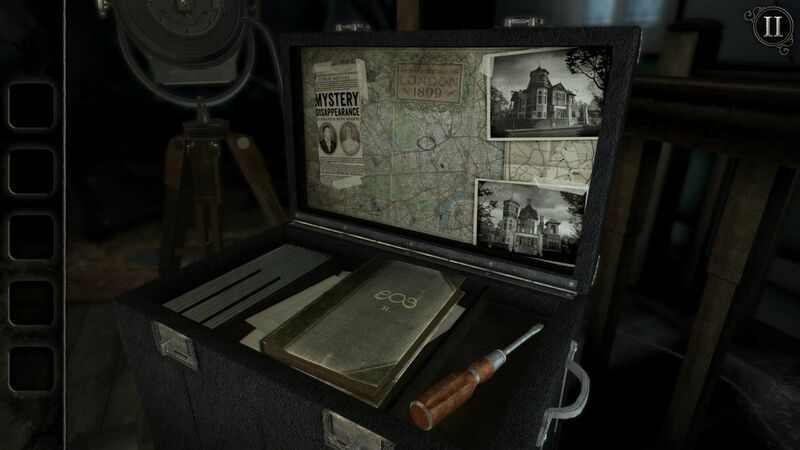 The Room games have always been about objects; you’re presented with a 3D rendition of a puzzle box, which you then need to touch and turn, feeling your way along to find the hidden switches and levers that will let you open it up. In Old Sins, the dollhouse has essentially been turned into one massive, intricately connected puzzle box, and it’s quite breathtaking once you start to understand the breadth of it. It starts out simple. You replace tiny statues and open up tiny gates, unlocking tiny doors with more mysteries behind them. But the key to Old Sins is a magical eyeglass that lets you enter the rooms of the house, and explore even further. It’s actually a fully functional house, one where all of the rooms connect to one another. This was all true of past games in the series, and Old Sins also retains the creepy Victorian vibe that helps makes the experience so engrossing. As you explore you’ll hear a persistent rain and rumbling thunder outside, lights will flicker unexpectedly, and you’ll stumble upon notebooks filled with details of grisly experiments. The rooms are filled with everything from ancient artifacts to steam-driven machinery to functioning model trains. And without getting too far into spoilers, there’s also something of a Lovecraft vibe the further you delve into the house. What makes Old Sins especially notable, though, is how everything works together. Each of the rooms of the house is a puzzle in its own right, but they also usually connect to other parts of the building as well. Sometimes it’s simple; an object, like an old key or tool found in one room might be used to open a door in another. Often the connections are much more elaborate. In one scene you have to start a fire in a kitchen to create steam, which is then fed through a pipe to operate a machine on the other side of the house. Even now, six years since The Room games first debuted on the iPhone, there’s still nothing quite like its distinct blend of puzzles and chills. There’s a feeling you get when you hear the telltale “click!” of a safe unlocking that no other game has replicated. Old Sins continues to build off of this concept, with delightfully strange and complex new mysteries to uncover. The house may be small, but it’s bigger than it looks.